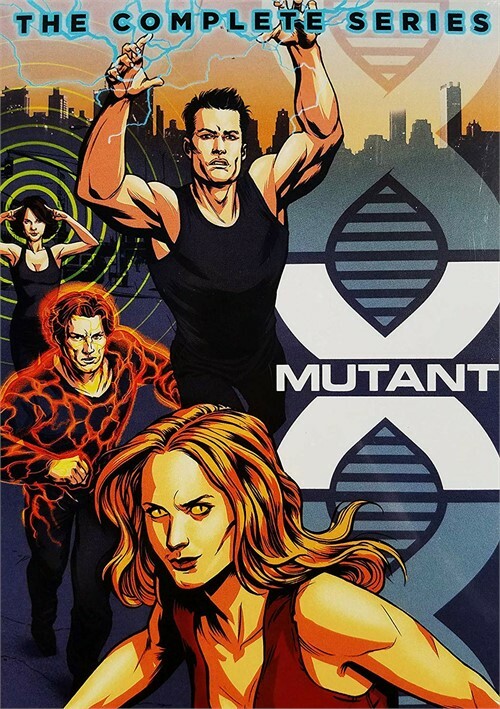 After covert experiments by the Genomex Corporation went horribly wrong, the human subjects were transformed into mutants and a new generation of action heroes was born: Mutant X. With their extraordinary superpowers, the Mutant X team members fight to save mutants from the clutches of Genomex and to protect humanity from evil threats in the complete collection of the action-packed sci-fi series. 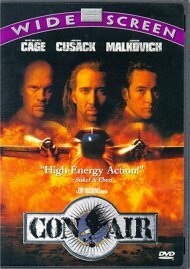 Length 48 hrs. 24 mins. Review "Mutant X - Complete Series (15"
Reviews for "Mutant X - Complete Series (15"